​Looking to escape the winter weather? Missing the chance to visit Legoland? No plans for the evening? Escape the winter weather and costly travel by spending Friday night with us! 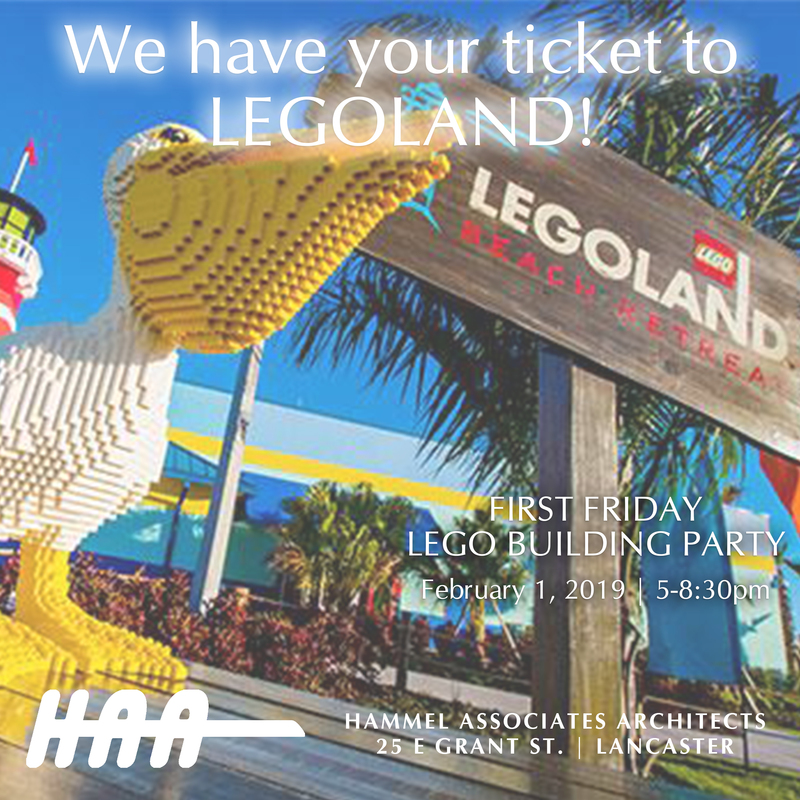 Hammel Associates Architects is bringing Legoland to you. Build one of our EXCLUSIVE Lego sets directly from Legoland this First Friday, February 1st, 5-8:30pm or go freestyle with more than 40,000 bricks, plates and specialty pieces. Bring the family, we will take your mind off the cold and it’s free!